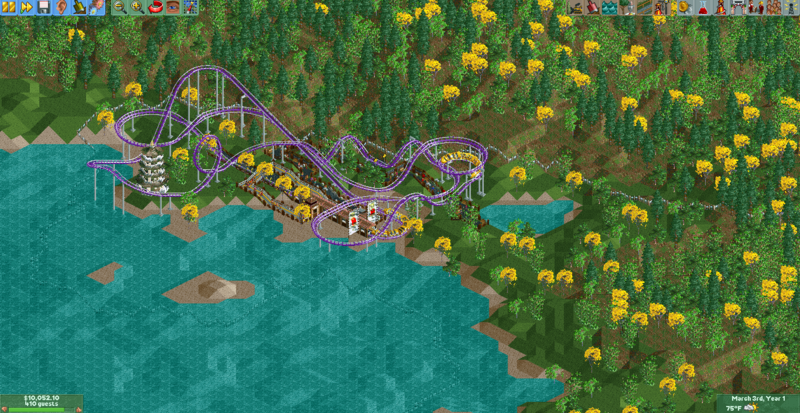 Decided to do an RCT2 Wacky Worlds themed scenario. Here is one similar to Okwina Coast I made. 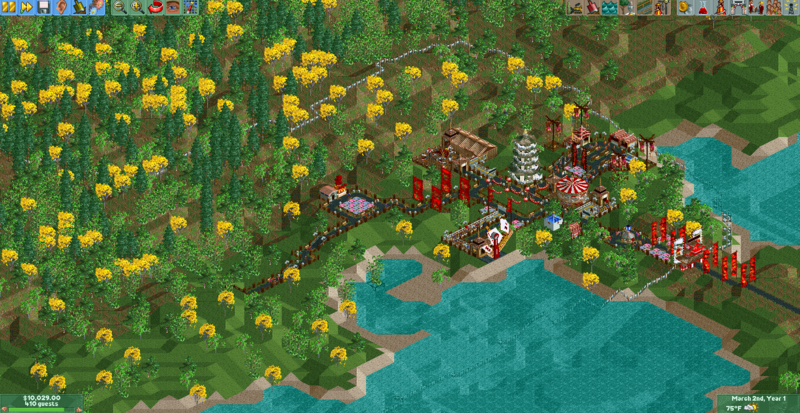 Description: A park situated on the beach turns to you to increase it's popularity. 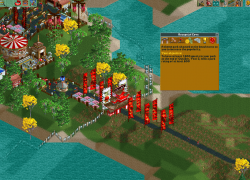 Roller Coaster Tycoon 2 Wacky Worlds expansion is required to play. 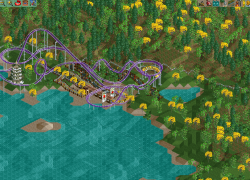 Openrct2 is NOT required. If you have a PC, you can get Openrct2. 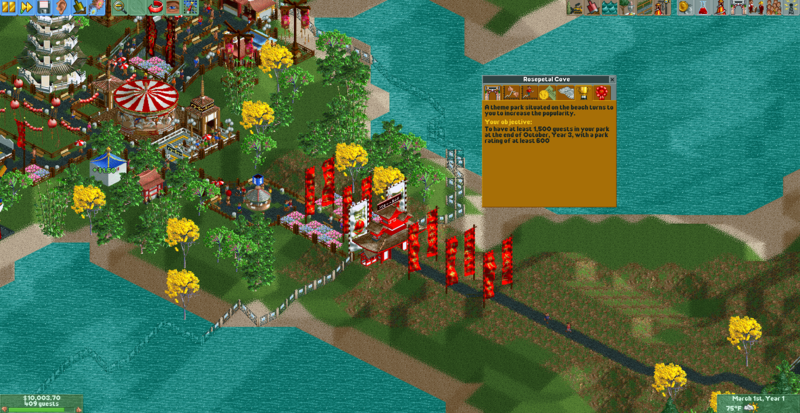 It's basically RCT2 with more features, including Multiplayer. It's totally free. 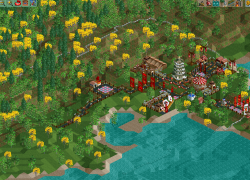 All you need is the original RCT2 game files, which is easy by downloading the 1 hour demo.